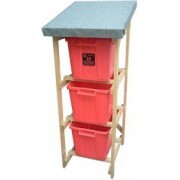 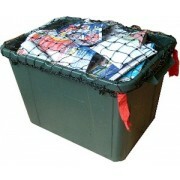 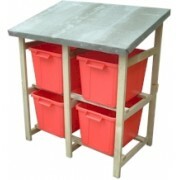 SORRY - GREEN, BLUE, RED & BLACK OUT OF STOCK - for 100+ boxes please enquire! 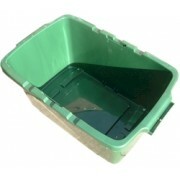 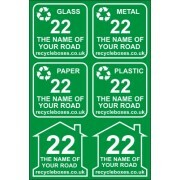 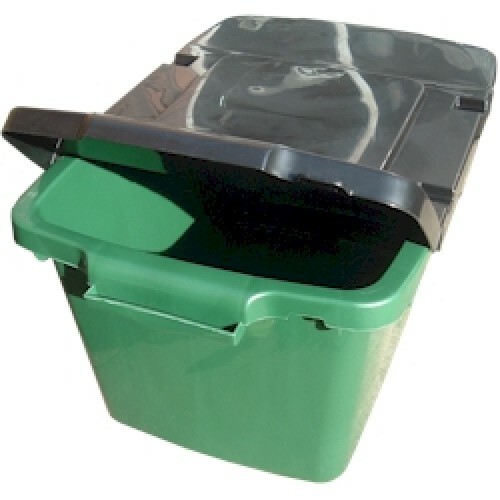 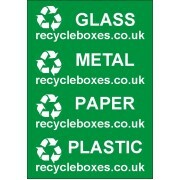 Please note that the box colour varies depending on the volume of recycled material used in manufacture. If you purchase a batch then within each batch they will be the same shade.On some green boxes only: recycleboxes.co.uk is printed in white along one side wall near the bottom.